RAISE YOUR VOICE TOUR IN MAY + RED FANG SHOW! Happy almost Spring! We're dropping you a line to let you know about some upcoming live shows. We're heading back to Texas for our second year of Houston Punkfest at the end of April! 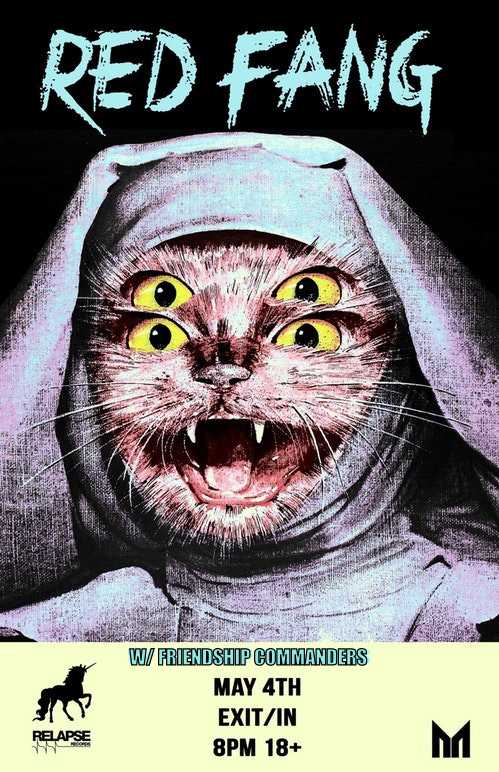 Also, we're thrilled to announce that we're doing a hometown show with RED FANG on May 4th! Tickets are available now HERE. 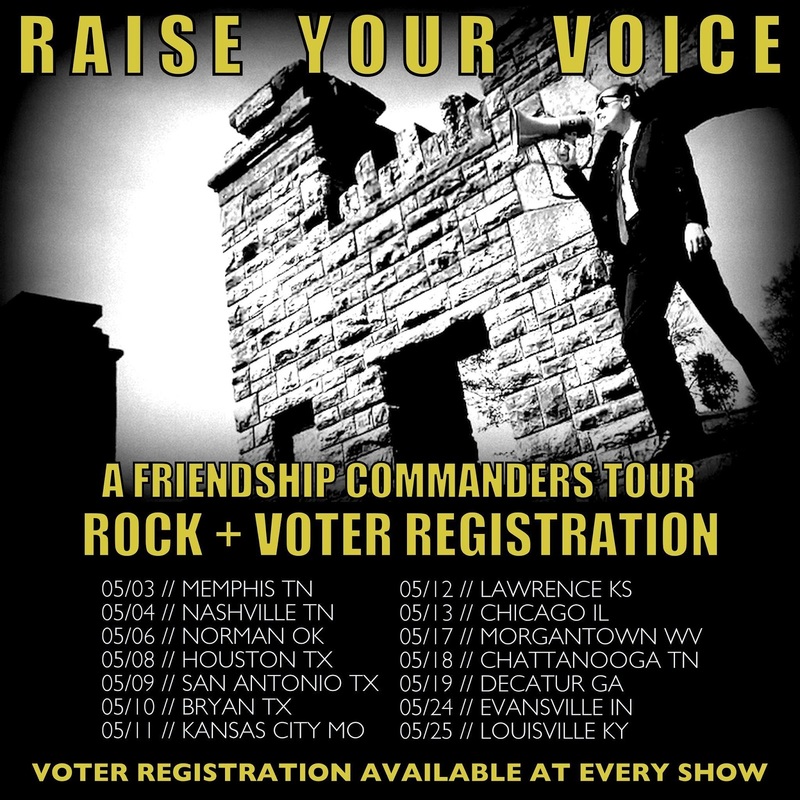 In addition to those shows, check out the RAISE YOUR VOICE tour! 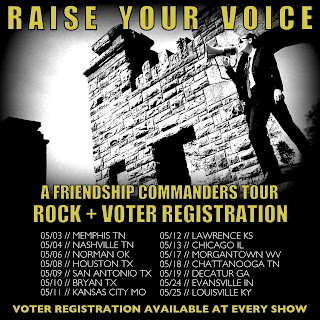 We've decided to travel to some of the states with the lowest voter turnout numbers in recent elections and offer voter registration options right at the shows. In states that have any kind of online voter registration, we'll have electronic registration stations. In states where you still have to fill out paperwork, we'll have that, too! We believe in everyone's right to have a say, and voting is part of that process. Plus, these shows will be rad hangs. Dates below, and more will be added to this list! Be sure to track us on Bandsintown for updates and additional events.